So much to do. Bags to pack. A weekend trip. So many things to coordinate for those at home not traveling with me. 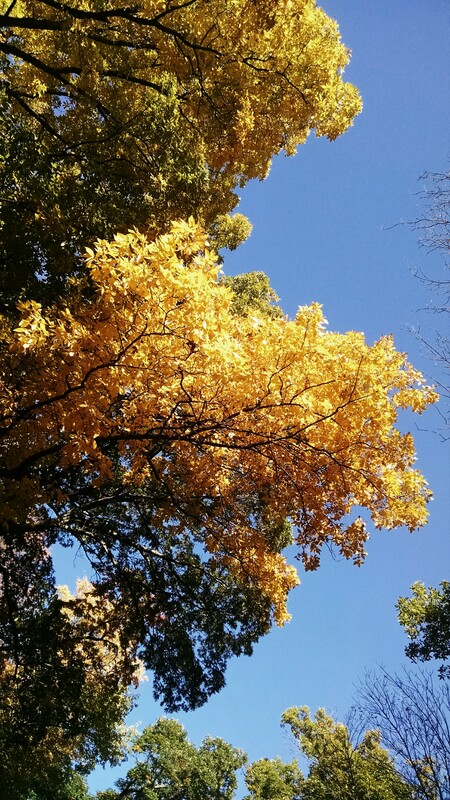 A crisp, gorgeous Fall day just begging to be enjoyed. But could I? I tend to get carried away in the details and can’t set things aside sometimes no matter how important. It’s a trait I mildly detest in myself. And unfortunately I think it may be genetic and passed along to at least one of my children. So here lies my dilemma. Go and play or stay and organize things to the hilt for my trip? For today, victory to the voice. Bee and I “Go to Zoo” as she likes to say. So we head in that direction. 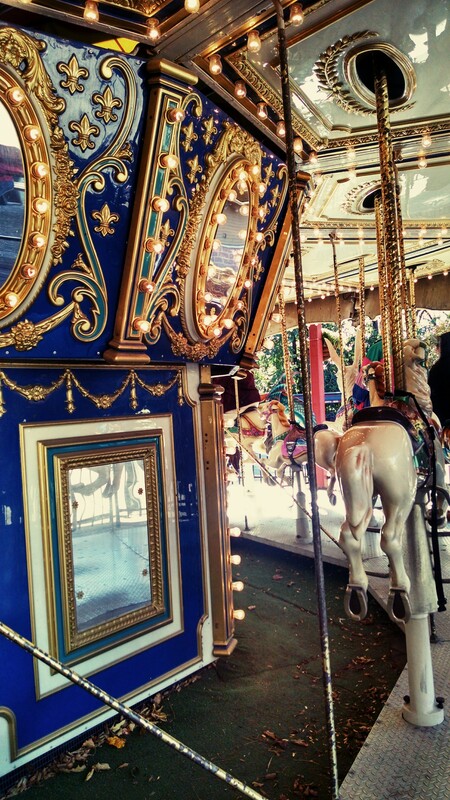 Past the carousel. We head up to the counter. As anyone who has had a feisty two-year old knows, getting to and from places takes an Act of Congress most days. And if something is left behind or forgotten it’s so much work to undo, re-do and get situated again. What one little thing did I lack? Money to ride the carousel Little Bee is now yanking me towards and wanting to get on. *Huge Sigh* I had mistakenly left my cash at home. Do I really want to try and drag her away from her spotted target or try to distract and re-direct? More than a decade or more ago my Mom gave me a $2 bill with the intent that I carry it in my wallet at all times. I have had it in my wallet for so long, sometimes I don’t even see it. Or even consider it real money. I have wondered will I EVER use it? It sort of became something sentimental and more symbolic than useful. Not this day. This day is the perfect day to use that $2 bill. I happily pull it out. The ticket taker makes some small noise. Like when was the last time someone paid with a $2 bill? And I probably won’t ever again. Nothing could ever top that $2 purchase or those three minutes spent on the carousel with my girl.